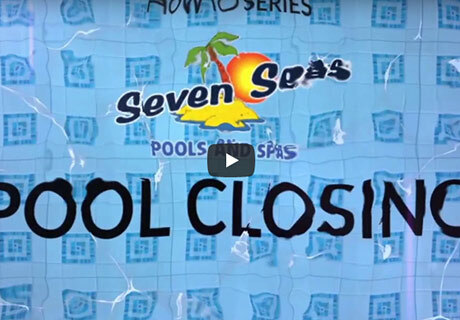 We are here to help you have the best pool and spa experience here at Seven Seas. High-quality products by Pentair® are incorporated into your pool equipment setup so you can feel confident that your pool is made to last. 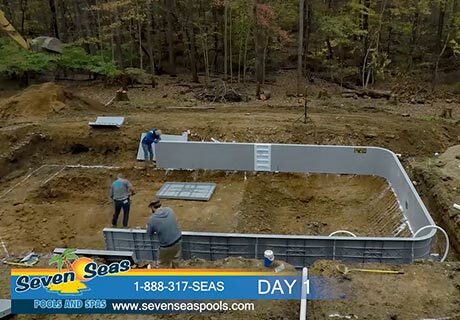 Seven Seas offers the best pool supplies and equipment to help you maintain your investment as well as special features that will make your pool or spa truly unique. 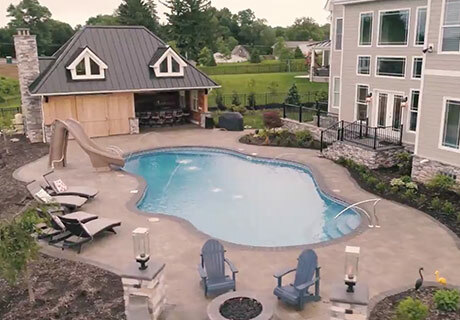 Let us help assure you that your pool is properly winterized for the right months. 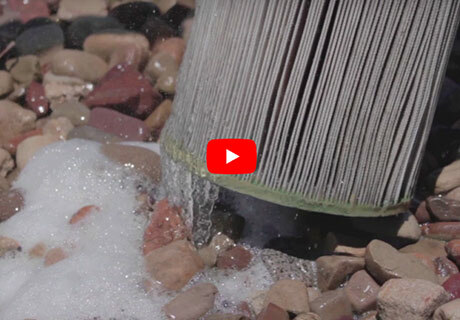 Find out more about how we can help with your pool maintenance.